The Philippines leader has cancelled his visit and flag raising ceremony at Spratly Islands in the South China Sea whose sovereignty is disputed with China; backtracking on his recently issued order for the military to occupy and fortify the disputed land. 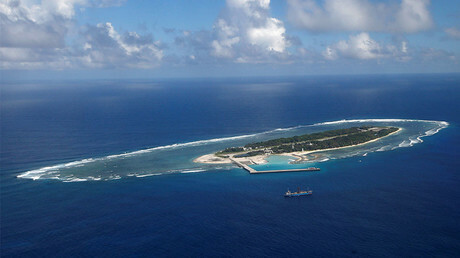 In July 2016, The Hague Tribunal awarded the Philippines sovereignty rights over the Spratly Islands, rejecting China’s claim that it has historic rights to the archipelago. However, having won the legal battle the Philippines, after Rodrigo Duterte assumed office, worked to mend relations with China over the South China Sea territorial dispute. As Japan, Vietnam, the Philippines and other nations continue to claim parts of the South China Sea as their own, President Duterte last week ordered his navy to go and colonize the disputed islands. “It looks like everyone is making a grab for the islands there. So we better live on those that are still unoccupied. What's ours now, we claim it and make a strong point from there,” Duterte told journalists last week. However, feeling that such colonization orders will sever relations with Beijing, Duterte decided to cancel his planned visit to the disputed shoal on Wednesday where he personally planned to raise the national flag on one of the islands. “Because of our friendship with China and because we value your friendship I will not go there to raise the Philippine flag,” he said during an official visit to Saudi Arabia. — RT (@RT_com) 14 марта 2017 г. “I will not go to any of the islands. Maybe I will send my son, just to show that our claim is clearly good for all generations of Filipinos,” he added. 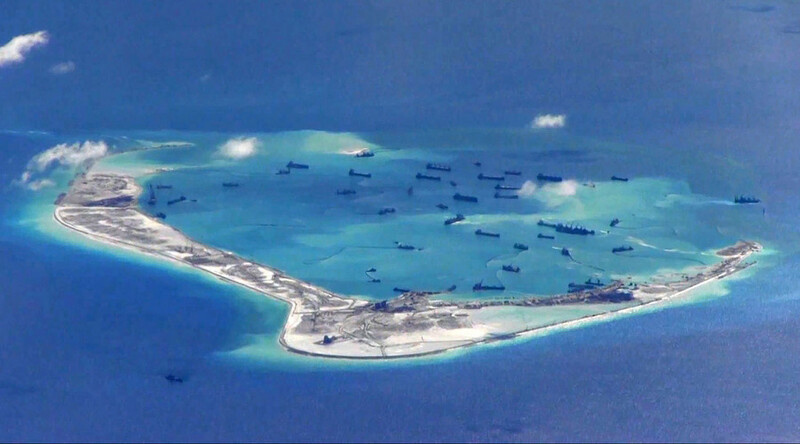 Spratly Islands comprise about 14 islets and dozens of reefs and shoals scattered near the middle of the South China Sea. While regional countries have overlapping claims in the archipelago, it is China who has actively pursued militarizing the archipelago through which some $5 billion worth of trade passes each year. Commenting on Philippines initial announcement to reinforce its claims in the South China Sea, China's Foreign Ministry spokeswoman Hua Chunying said earlier this week that there was “close and effective communication” between Beijing and Manila over the issue. “We hope the Philippines can move forward with China and continue to appropriately handle disputes and create a good atmosphere,” she said. 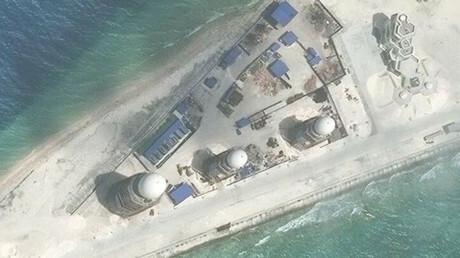 Late last month Beijing reiterated that China has every right to build military defense facilities on the Spratly Islands, claiming they are a “historic” part of the country’s territory.